Audi has been completely redesigning its model lineup over the last 18 months, particularly its mid-size and full-size luxury offerings in both sedan and SUV form. 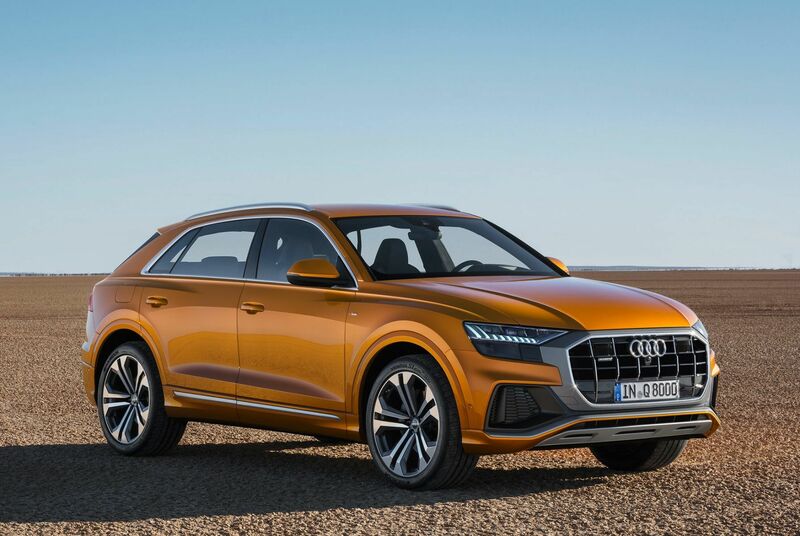 The Audi A6, A7 and A8 have all been reimagined over the last year or so, and in that time frame Audi also introduced a brand-new top-of-the-line SUV, the Audi Q8. Although their body styles, price segment, features, and overall target customer are different for each and every one of those four new Audi models, they all retain the characteristics that have made Audi vehicles so unique and popular in the face of intense competition. Let’s take an individual look at each. The first thing you notice about the all-new 2019 Audi A6 is its design. Refined and elegant, the new A6 is also bold and sporty with sharp lines, aggressive air intakes and full LED headlights and taillights. The interior is also brand new, almost fully digital, and built with the best materials. 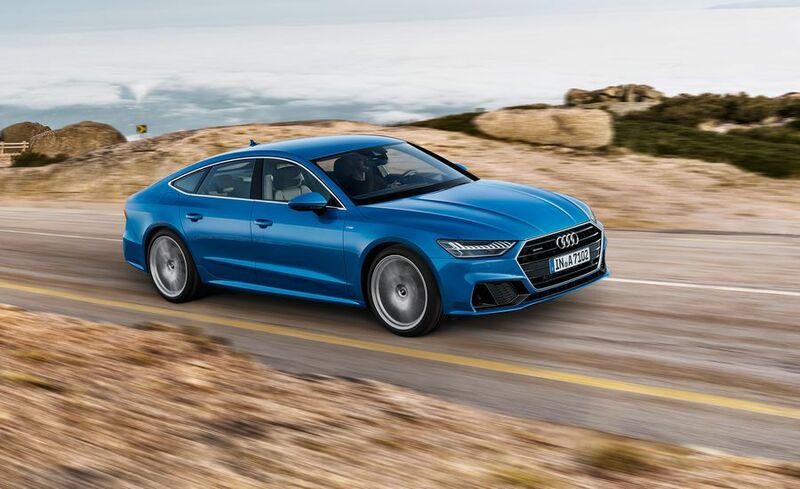 Audi has certainly upped its mid-size luxury sedan game with the new A6 which features many of the comfort and technology features of the full-size A8. Power comes from a 3.0-liter V6 which provides 340 horsepower and 369 pound-feet of torque. The A7 isn’t all that different from the A6 from a mechanical standpoint. Moreover, both luxury sedans feature the same modern and refined interior that wraps the driver and his or her passengers in incredible luxury. The A7 also shares the A6’s powerful V6 engine. All that being said, the new-generation A7 is immediately noticeable as being different from the A6 visually. Its sleek lines are still unmatched in its segment and in the industry as a whole. Turning heads is a daily occurrence in the A7 but that doesn’t mean you have to compromise on interior space. With 535 liters of cargo space, the A7 is actually more spacious in the trunk than the A6. 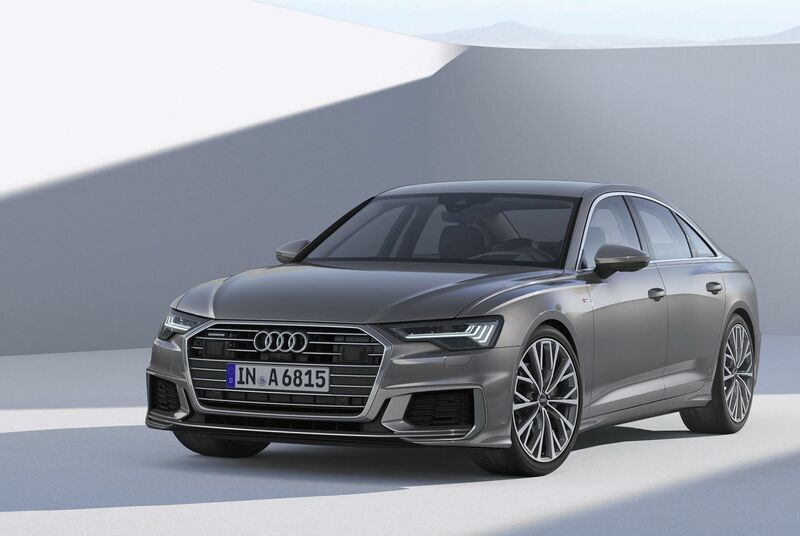 The A8 is Audi’s flagship luxury sedan, and for 2019 it receives a host of upgrades and improvements. The 3.0-liter twin-turbo engine (340 hp and 369 pound-feet of torque) is standard fare, and you’ll find the same flawless interior in the A8 as you do in the A7 and A6. You do get more space all around, especially in the back. Where the 2019 Audi A8 truly differentiates itself, however, is in the technology department. The A8 is one of the most advanced cars on the road today and comes packed with some of the evolved autonomous driving technologies you will find in any segment from any automaker. The Traffic Jam Pilot can re-create a 360-degree rendering of the A8’s environment into to drive itself. When this becomes possible in Canada, A8 drivers will have the most impressive autonomous car available right now. The Q8 is built on the Q7’s platform and has the same wheelbase. That said, it’s more than simply a Q7 Coupe. The Q8 has a sleeker, more aggressive design, and a different and more upscale interior from the Q7. It’s Audi’s top-of-the-line SUV and will be arriving before the end of the year. Once again, we find the 3.0-liter twin-turbo V6 under the hood, and there’s more than 600 liters of cargo space with all seats in place. To learn more about Audi’s redesigned vehicle lineups, contact us today at Audi of Kingston.